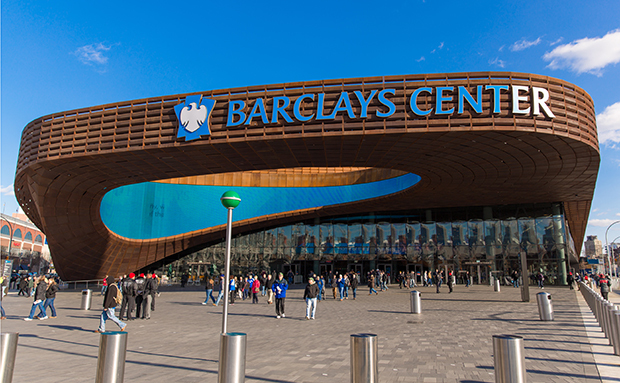 Barclays is a British multinational banking and financial services company headquartered in London. It is a universal bank with operations in retail, wholesale and investment banking, as well as wealth management, mortgage lending and credit cards. It has operations in over 50 countries and territories and has around 48 million customers. As of 31 December 2011 Barclays had total assets of US$2.42 trillion, the seventh-largest of any bank worldwide.